Few architects exploit the potential of the web. Most use their websites as little more than a brochure. 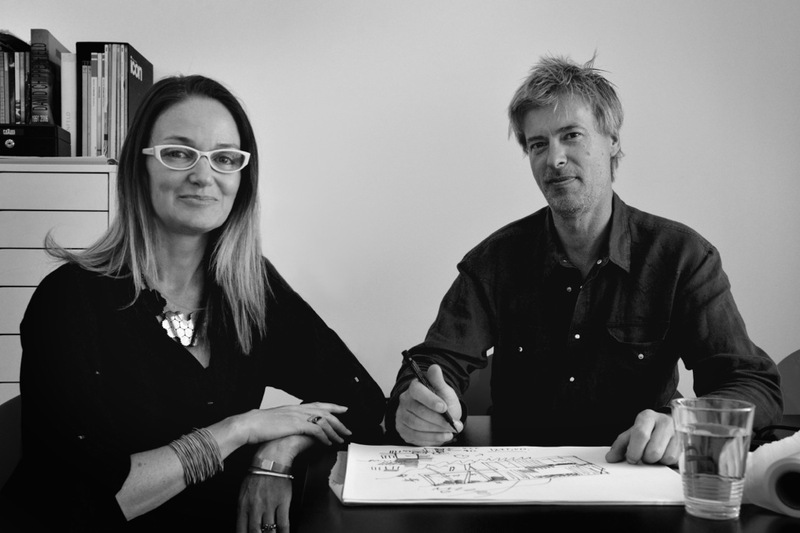 Founders Robert Harwood and Cate Rayson use their website, MyArchitect, to demystify architecture. In doing so, they have found a niche among clients who thought engaging an architect was simply out of their price range. The best content marketing is based on a desire to change the status quo. Harwood’s is sufficiently grand: to reposition architecture from elitist to everyday. On their mission to see good design become more widespread, Harwood and Rayson have built their website and content marketing campaign – a fortnightly newsletter and blog – to explain their profession step by step. Since launching in 2009 (in the midst of the downturn), Harwood and Rayson have added another six architects to their team, and are delivering a wide array of projects using their step-by-step, pay as you go approach. The first step is a “master plan package”. It involves a visit to the client’s site, and, after taking a brief, developing on-the-spot concept drawings, there and then. It’s all part of the company’s program of encouraging home renovators or builders to involve architects in at least some of the process.